GRIPPER A/T Tires by Fuel. Season: All Season. Type: Truck / SUV, All Terrain / Off Road / Mud. The Gripper A/T features a bold off-road look that instantly transforms any vehicle. 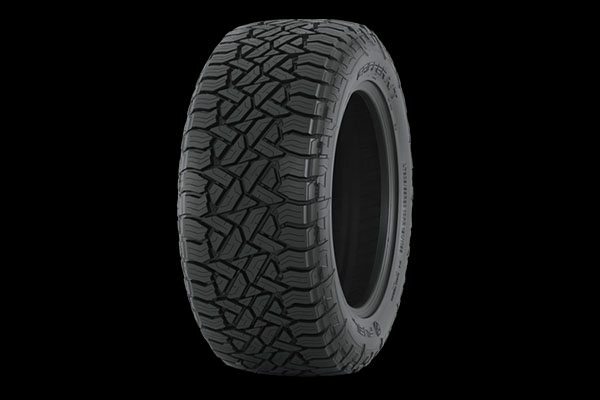 The aggressive, high-void all-terrain tread features a stiff sidewall to help prevent punctures and bruises under the tread and in the sidewall. 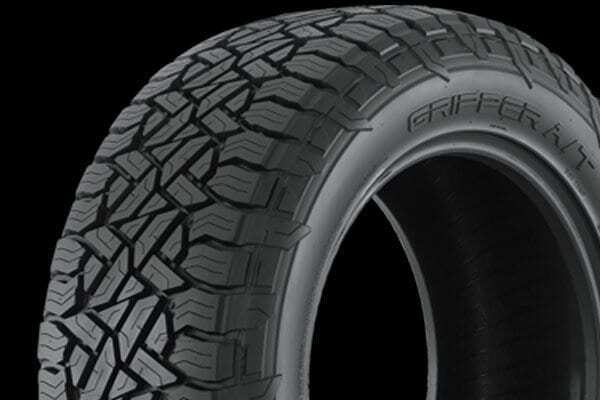 Built to improve stress distribution, tread life and wear the Gripper A/T is your go-to tire for the daily driven off-road truck or SUV. The Fuel Off-Road tires deliver on all fronts. They feature a deep lug thread for excellent traction, and tough, reinforced sidewalls for stability, strength, and longevity. A sturdy three-ply carcass ensures exceptional puncture and bruise resistance. 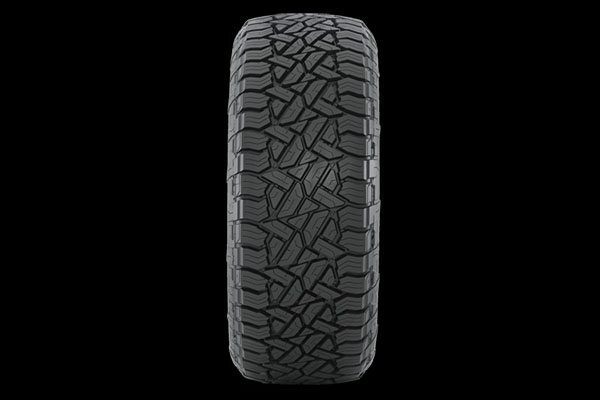 As a result, you get tires that perform on all terrains and in any weather conditions. Enjoy a more precise steering response and better cornering control wherever you drive with the Fuel Gripper tires.